Otto’s Shrunken Head, New York – An East Village tiki bar with punk rock sensibilities, a signature tiki mug and early ’60s photo booth. NY Tiki Bars Featured on Tasting Table – Foodie newsletter Tasting Table published a round-up of “old-school tiki spots” in New York. 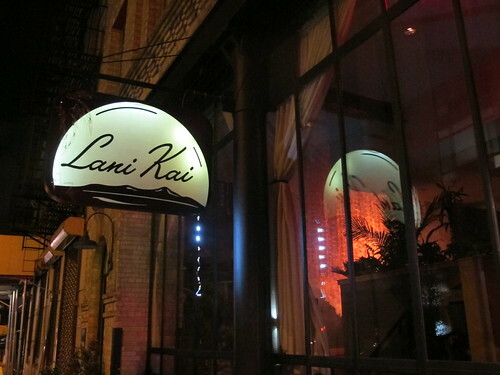 Lani Kai, New York – Julie Reiner opened this “modern tropical” cocktail lounge in late 2010 and it closed about two years later. 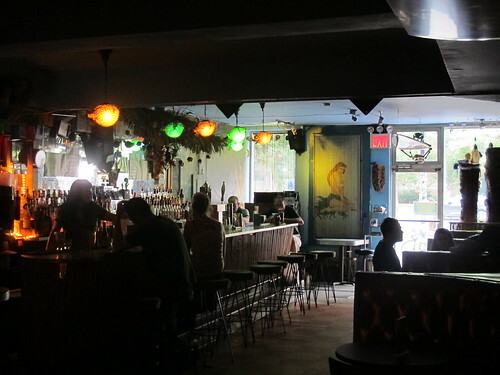 PKNY (Painkiller) – This modern tiki bar on the Lower East Side merged a romanticized vision of the South Seas with nostalgia for the grit of 1970s New York. It opened in May 2010 and shuttered in July 2013.